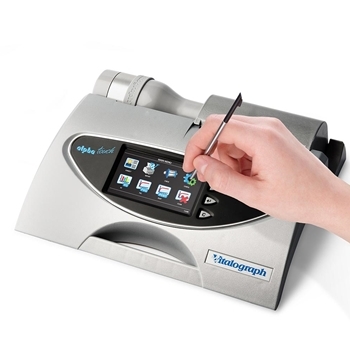 The new generation Vitalograph ALPHA Touch is an easy-to-use, lightweight desktop spirometer that offers the benefits of portability, data integration and a built-in printer. The ALPHA Touch features a precise and robust Fleisch pneumotachograph and a simple icon driven menu, plus a large, high-resolution colour touch-screen and storage capacity for 10,000 subjects. 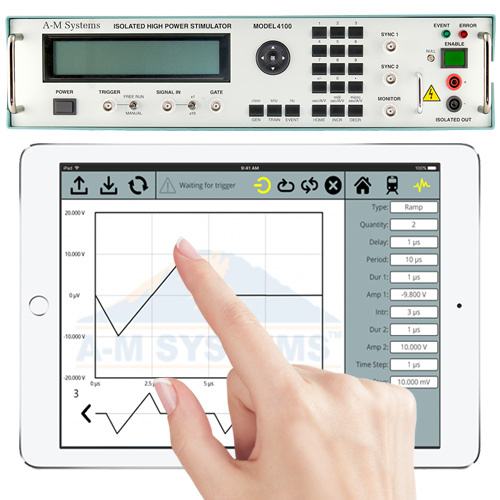 Manual entry of subject data is optional as ALPHA Touch automatically copies all subject data from Spirotrac—saving time and eliminating data entry errors. Selectable Parameters (depending on model) VC, IVC, IC, VT (TV), TLC, RV, IRV, ERV, FRC, FVC, FIVC, FEV1, FEV3, FEV6, FVC, FEV1/VC, FEV1/FVC, FEV3/VC, FEV3/FVC,FEV1/FEV6, FEF75, FEF50, FEF25, FEF25-75, FEF25-75/FVC, FIV1, PIF, FIV1/FIVC, FIF25, FIF50, FIF75, FEF50/FIF50, FET, MVVind, FEV1 Ratio, FEV0.5, PEF L/min, PEF L/s, FEF 0.2-1.2, FEF 75-85, FEF25, FEF50, FEF75, FMFT, FIF25, FIF50, FIF75, PIF, FEV0.75, Lung Age and more.